Welcome to TechnologyGurus.co.uk . Thanks for stopping by the UK’s home of Quality, Price and Service for IT & communications stuff ! Looking for Microsoft Office ? Heard about Microsoft Office 365 but not bought it yet ? We’ve just launched our latest free trial service. Check out our free trials page. or read about how we helped a local charity get started with Office 365. We’ve also got a simple guide on which version is right for you. We’ve also got a great opportunity to earn some cash. Have you got an Android tablet or smartphone ? Fancy helping Google make their voice recognition better ?? Have a look how and sign up today. Technology Gurus are passionate about technology, and giving our customers the very best service. maybe you have a poorly laptop, or want your business network upgraded, we’re here to help. 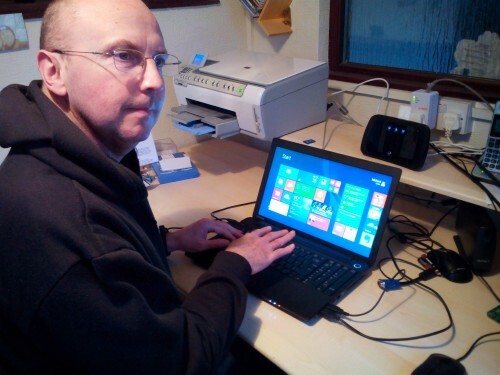 Read about our latest customer who was delighted when we installed Windows 10 and an SSD drive as well as cleaning up some malware. We love it when our customers are delighted with our service. Maybe you are needing some consultancy on how best to enable your staff for mobile working or need to move to the cloud – our 35+ years experience in the IT industry gives us an excellent view of what’s hot and what’s not. Perhaps your need some technical support – we’re happy to help either on-site, or remotely. Our service is second to none and we don’t talk teccy mumbo jumbo ! We have got loads of ways to help and support you whether it is at home or in the office. 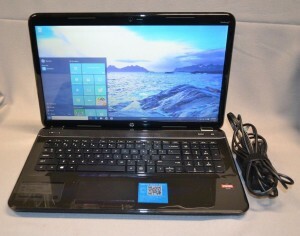 A recent customer took delivery of his brand spanking new laptop. We were happy to deliver it, and then with our VIP installation service, help get it setup with the customers wifi, printer, music collection, and make sure that the backup device was working. Feel free to have a look round our site or click on the chat button on the bottom right to chat with us right now. In the meantime, if you have any questions, please send us an email to info@technologygurus.co.uk .